From the introduction: "After all, the great joy of literature, as opposed to politics or religion, is that it embraces differing opinions, it encourages debate, it allows us to have heated conversations with our closest friends and dearest loved ones. And through it all, no one gets hurt, no one gets taken away from their homes, and no one gets killed." Thanks to all of our partners and friends who let their state legislators how Utah Humanities has benefited their communities, UH got a $30,000 bump in our state funding for next year! 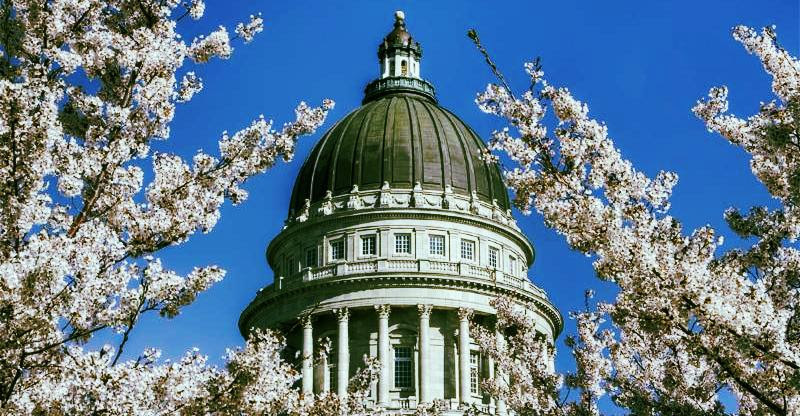 We are grateful to Rep. Brad Wilson, who sponsored our request, to Senator Jim Dabakis, who made it happen on the last day of the session, and to all of the other legislators from around the state who prioritized Utah Humanities. That's the kind of bipartisan support we find when we invite people to put ideas into action. Now is the time to say thank you to those public servants who helped UH empower Utahns to improve their communities through the humanities, especially if you made a call on our behalf during the session. They need to know we're paying attention and appreciate their efforts. Please use these links for Senate and House rosters for contact information. Our country "demands wisdom and vision in its citizens." That's just one reason Congress used in 1965 when it established the National Endowments for the Humanities and Arts, the culmination of a movement calling for the federal government to invest in culture, just as it had with science. For more than forty years, Utah Humanities has provided that education and access to "people of all backgrounds and wherever located" in Utah. 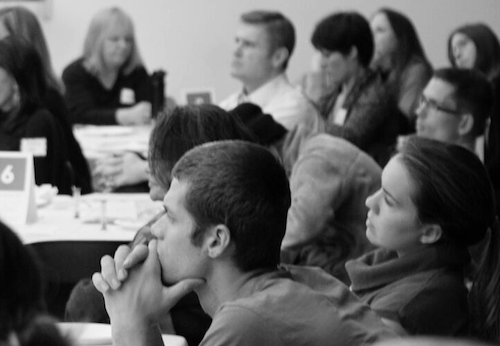 Please help Utah Humanities continue to work with partners throughout the state to address local initiatives and concerns. 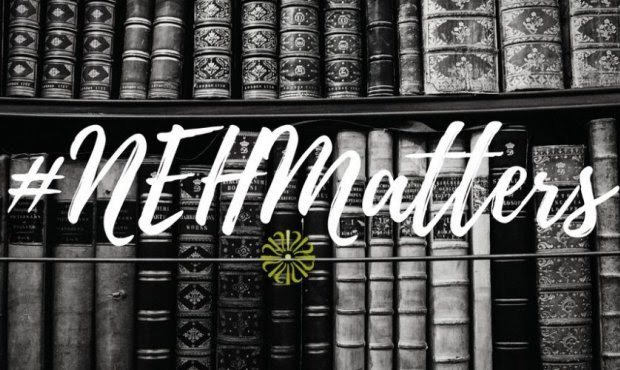 Ask your members of Congress to support NEH and NEA! Hearing about your personal or professional experience with UH makes all the difference. 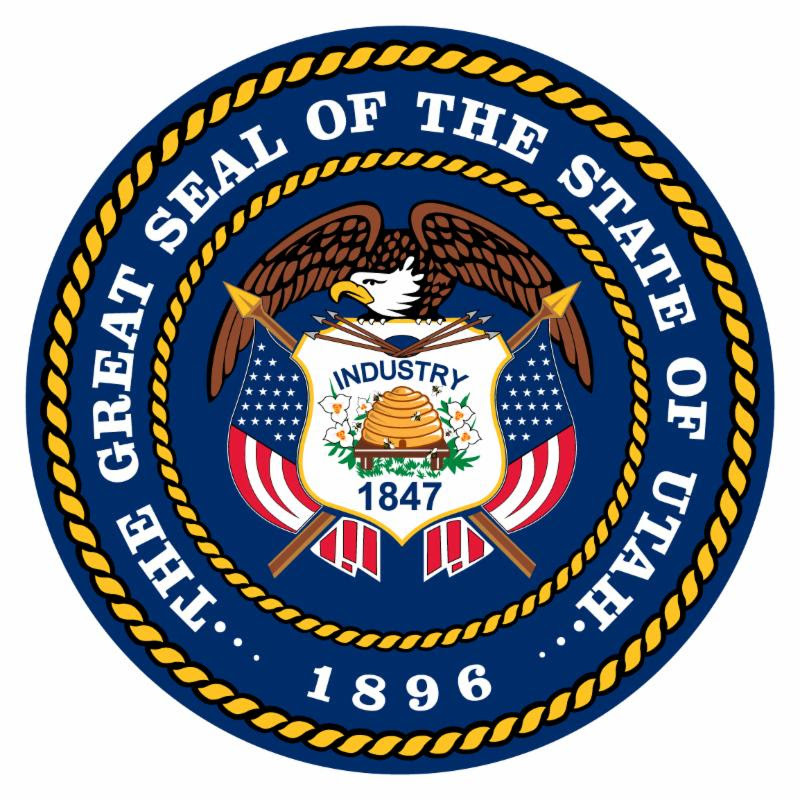 Here is contact information for Utah's U.S. Senate and House members. The Way We Worked exhibition continues its year-long Utah tour with a seven-week stay at the Hyrum City Museum. Presented by Utah Humanities, the Smithsonian Institution, and communities statewide, the Hyrum portion of the tour takes place from March 25th through May 13th. To accompany and complement the Smithsonian exhibition, the Hyrum City Museum has curated two companion exhibits: Tradition and Innovation: Working Together in Hyrum, as well as Work Worth Doing. The first of these partner exhibits illustrates many components of traditional and innovative work in Hyrum throughout the area's history, particularly the effect the growth of the E.A. Miller Company (now JBS Hyrum Blue Ribbon Beef) has had on the community. The second focuses on the work of present-day community members and asks how we value that work. Jami J. Van Huss, Hyrum City Museum Director, says "Every day we depend on the work of countless people to ensure that we eat, can move around, are comfortable, and are safe. Whether performed yesterday or decades ago, we rely on the work of innumerable people without really even thinking about it, from farmers and road crews to linemen and law enforcement officers. Work is crucial to our community and we are thrilled to host this exhibit, which demonstrates that the work we all do - whether paid, volunteer, out in the world, or in our own home - is important." 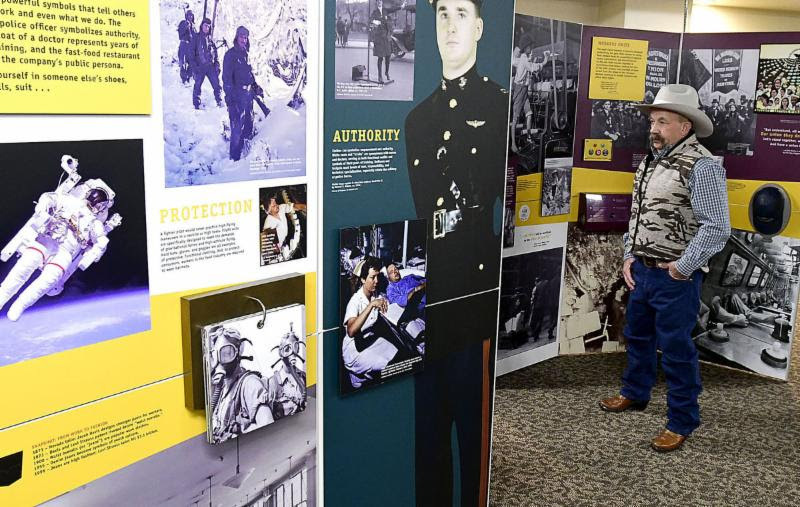 The emotional and well-attended opening of The Way We Worked stay at the Hyrum City Museum was captured in this article from the Hyrum Journal. Get a complete list of Hyrum City Museum tour-related events, and learn more about the entire statewide tour of The Way We Worked. The Way We Worked has been made possible in Hyrum by Utah Humanities. The Way We Worked, an exhibition created by the National Archives, is part of Museum on Main Street, a collaboration between the Smithsonian Institution and state humanities councils nationwide. Support for Museum on Main Street has been provided by the United States Congress. Join The Conversation in our Utah Works Facebook Group! Work is a key component of Utah's own identity. Every one of us - from the farmer to the miner, from the housekeeper to the teacher - has labored to help Utah live up to our "industry" motto. Come join our Utah Works! Facebook Group created as part of the year-long tour through Utah of the Smithsonian Museum on Main Street exhibition, The Way We Worked. 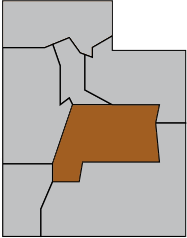 It's a place to share and discuss work stories unique to UTAH. We welcome posts, photos, and articles related to who works, how and where we work, and even why we work. So tell us... how do YOU make a living? Join the conversation at https://www.facebook.com/groups/UtahMuseumOnMainStreet/. This is a public group - simply request to participate! 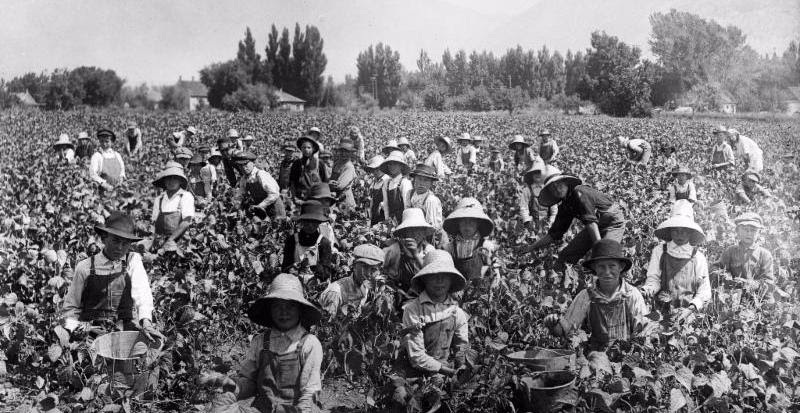 Photo: Children working in a beet field, September 1917. Shipler 29276, courtesy Utah State Historical Society. In an effort to reach a broad cross-section of Utahns, our Library of Congress-designated Center for the Book funds opportunities to approach literature and storytelling as a more dynamic part of the cultural landscape. A poignant and engaging example of our outreach is a recent visit by Pulitzer Prize winner Viet Thanh Nguyen, a professor of English and American Studies at the University of Southern California. 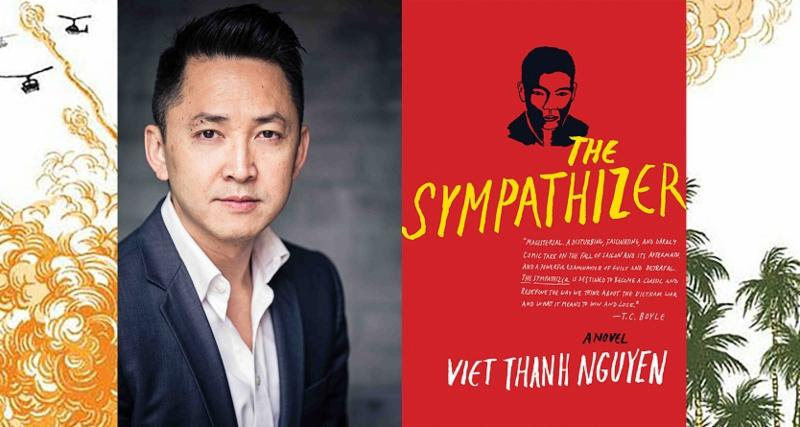 In partnership with The Hivemind Bookclub, The Guest Writer Series at the University of Utah, and The City Library, we brought Nguyen to discuss his timely Pulitzer-winning debut novel The Sympathizer. Nguyen was extremely generous with his time, reading and discussing his books at three separate events in Salt Lake County. Engaging his readers in the often complicated subject of immigration allowed Utahns an unparalled experience to discuss and experience at more depth. Because most of Nguyen's characters are refugees, he also emphasized the difference between immigrants - who have some choice in leaving their homes - and refugees, who are often powerless and traumatized. Although most of his work isn't autobiographical, it does directly speak to his personal experience of fleeing the Viet Cong with his family when he was only 4 years old. His characters represent the the loss of identity, trauma, and psychological displacement experienced by refugees. Speaking about his characters, Nguyen shared with Newsweek writer Josh Saul that "We all are flawed human beings, and we have masks of humanity and we have inner savagery. We're not virtuous; none of us are." Read a recent Salt Lake Tribune article on Nguyen's prize-winning work, perspective on immigration as it relates to refugees, and his visit to Utah. For more information, visit our Center for the Book. Photo: Viet Thanh Nguyen and his Pulitzer-winning novel The Sympathizer. On February 23, a full-capacity event addressed the topic of climate change. In partnership with The Village Square and The City Library, we helped to change the temperature of our climate conversations. 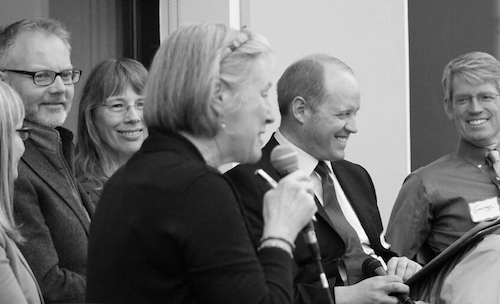 The evening began with a friendly light dinner, then progressed to a panel discussion. Everyone in attendance listened to a broad spectrum of views about the climate of our earth from fellow Utahns including scientists, professors and ecologists. The evening culminated in the opportunity for everyone to cultivate the art of respectful listening and speaking among small groups. Everyone in attendance gained information and perspective, and engaged in the discussion. "Why are conversations on Climate Change so difficult? Filled with a volatile mix of science and emotion, it's a topic that can easily push friends, families and neighbors into opposite corners. Utah Humanities believes that using literature, philosophy, ethics, and religion can bring opposing viewpoints back to the table to look each other in the eye. The aim isn't to convince or convert, but rather to ask the larger questions about what it means to be human and how we as humans are shaping and interacting with the natural world." "On any topic that can sometimes be polarizing, like climate change, it is important that we are good listeners. I have found that the study of the humanities reminds us of the need for compassion and understanding of another's perspective. The humanities also teach us how to articulate our views with clarity and with boldness. Civil conversations about difficult topics are hard. Sometimes they are civil without being substantive and sometimes they are substantive without being civil. The sweet spot is when we can speak honestly and clearly with one another and still feel respect for each other. We need the humanities to teach us these skills." For more information, visit the Community Conversations section of our website. 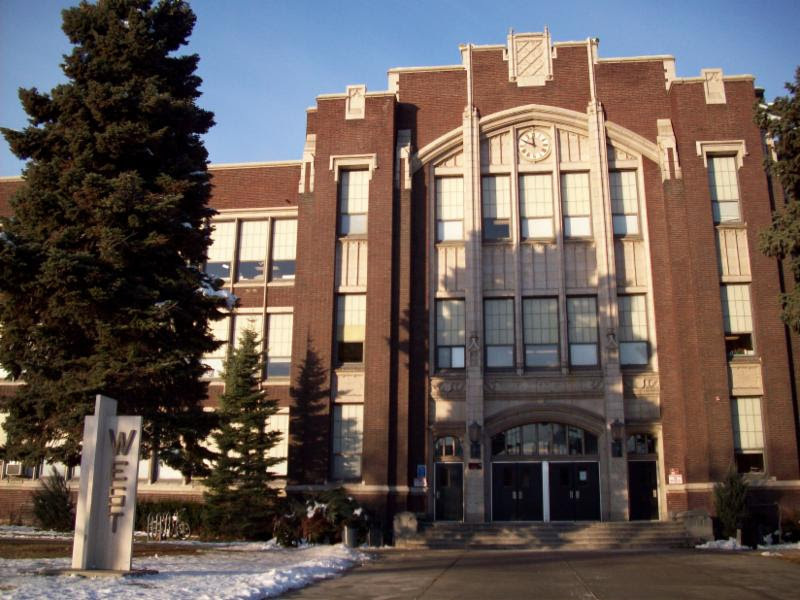 In the fall of 2017, selected 10th grade students at West High will begin the Clemente Course, the innovative interdisciplinary humanities course for underserved students that Utah Humanities began as a pilot at East High in 2013. Professors from the University of Utah College of Humanities and Salt Lake Community College will teach the course at West, with support from Josie Wankier, counselor at West, and Kellie May, Director of the AVID program. Undergraduates from the U and SLCC will assist the professors in the Clemente Course. Clemente leads students on an exploration of philosophy, art history, literature and history during the year. The goal of the course is to excite young people about college and help them enroll and succeed there. For more information on the original course piloted at East High School, visit the Clemente section of our website. Our events calendar is organized by month, date, and region of the state. Utah Humanities would like to thank the Rocky Mountain Power Foundation for its recent gift to support our Heritage Workshops. Thanks to their generosity, we will be able to help small museums strengthen the fabric of Utah's collective heritage-- as well as improve communities throughout the state. Utah Humanities is grateful for the generous support of many individuals, foundations, and corporations, and for public funding from the National Endowment for the Humanities, the State of Utah, and the Salt Lake County Zoo, Arts, and Parks Fund.